Firik or Freekeh is a super food and an ancient grain; I absolutely love its delicious, nutty taste, similar to pearl barley. 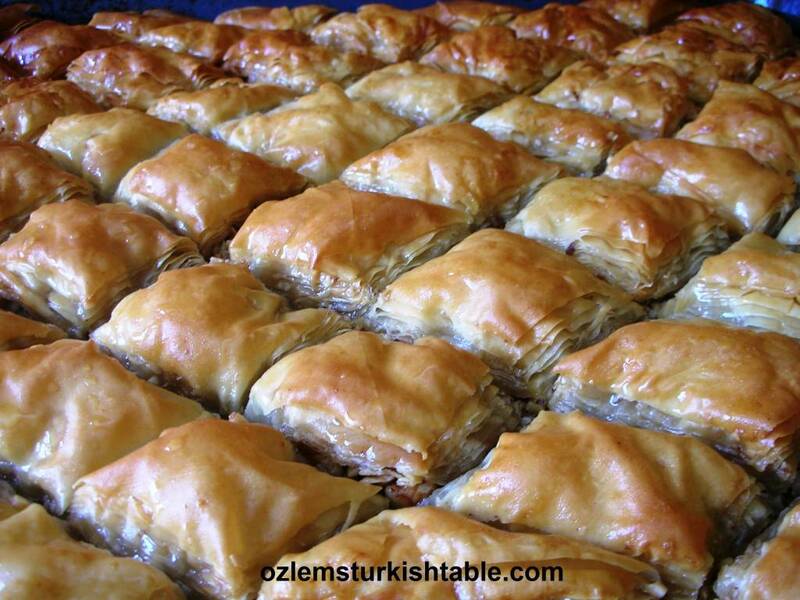 Freekeh used to feature a lot at my grandmother’s table in Antakya, ancient Antioch, when I was a child. 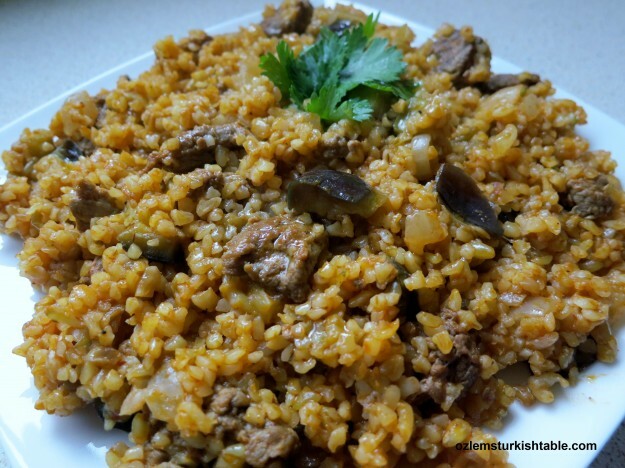 Cooked with bulgur and fresh butter, it always tasted so heavenly and the mesmerizing smells always greeted us. Freekeh is a real treat by itself and pairs with bulgur, vegetables, chickpeas and meat beautifully. Ancient firik or freekeh; a delicious and healthy grain, pairs with bulgur and vegetables so well. 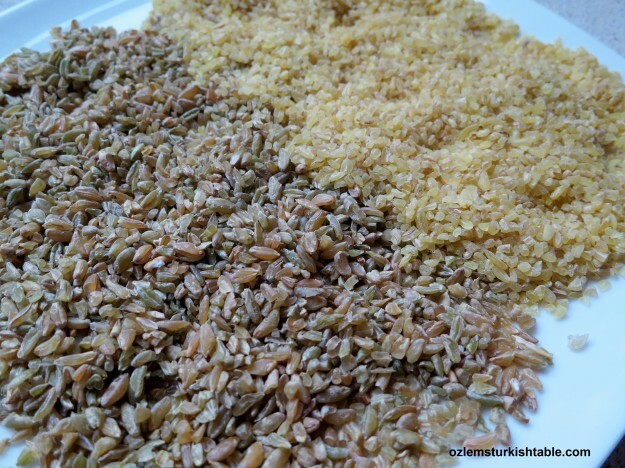 Firik, (as in Turkish) or Freekeh (sometimes spelled frikeh) or farik is a cereal food made from green wheat that goes through a roasting process in its production. 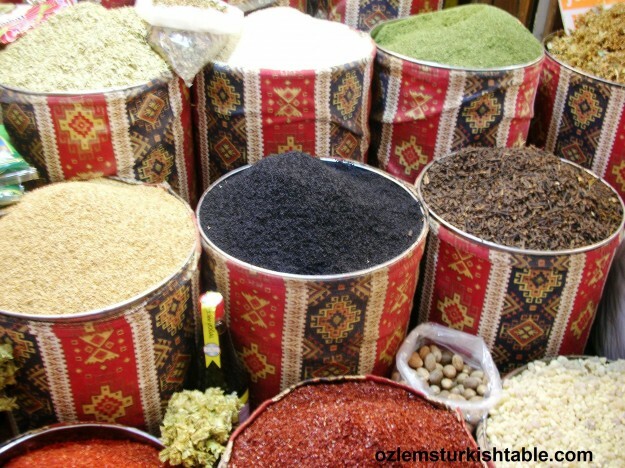 Firik is a popular and ancient grain used Middle Eastern & Southern Turkish cuisine and also popular in Levantine, Egyptian, Arabian Peninsula and North African cuisine. The wheat is harvested while the grains are yellow and the seeds are still soft; it is then piled and sun-dried. The piles are then carefully set on fire so only the straw and chaff burn and not the seeds. It is the high moisture content of the seeds that prevents them from burning. The now roasted wheat undergoes further thrashing and sun-drying to make the flavor, texture, and color uniform. It is this thrashing or rubbing process of the grains that gives this food its name, farīk or “rubbed.” The seeds are now cracked into smaller pieces so they look like a green bulgur. This delicious, ancient grain freekeh is a similar food made from barley and it is also mentioned in the Bible. Freekeh is also considered as a superfood, as in the category of the healthy grains such as quinoa and farro. Freekeh has at least four times as much fiber as some other comparable grains, consisting mostly of insoluble fiber. It also has a low glycemic index so is suitable for managing diabetes. 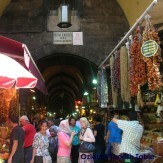 You can get freekeh in Middle Eastern or specialty food stores abroad, though it is widely available in Turkey. Bulgur is now widely available in supermarkets, so great to see. 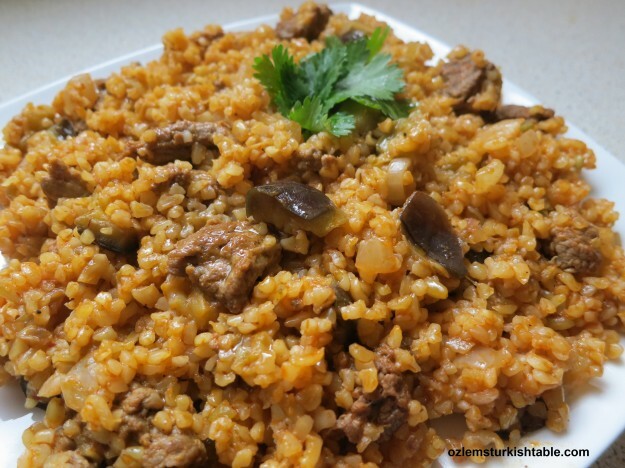 Freekeh with bulgur, eggplants and meat – Firikli Bulgur Pilavi; a delicious & healthy meal. I cooked my firik, freekeh here with bulgur, onions, eggplants (aubergine) and chunks of meat. 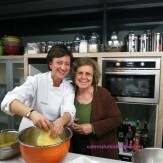 The delicious nutty texture of the grains worked so well with the vegetables. Addition of any meat of your choice is lovely though just with the grains and vegetables itself, this meal would be a delicious vegetarian feast. Chickpeas would go well in this dish too. Turkish hot pepper paste, biber salcasi, gives a wonderful, rich flavor to this dish; you can make your own red pepper paste too, here is my recipe if you like to make your own. 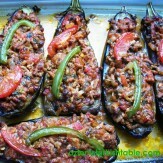 You can also add some heat and flavor with the Turkish red pepper flakes, pul biber. Layer the eggplant pieces on a tray and sprinkle salt over them (salt will help the moisture and bitter juices come out of the eggplant). First prepare the eggplants (aubergines). Peel the eggplants lengthways in stripes using a vegetable peeler or a small sharp knife. Cut the eggplant in quarters and then slice into bite size pieces. Layer the eggplant pieces on a tray and sprinkle salt over them, leave them aside for 15 minutes (salt will help the moisture and bitter juices come out of the eggplant). 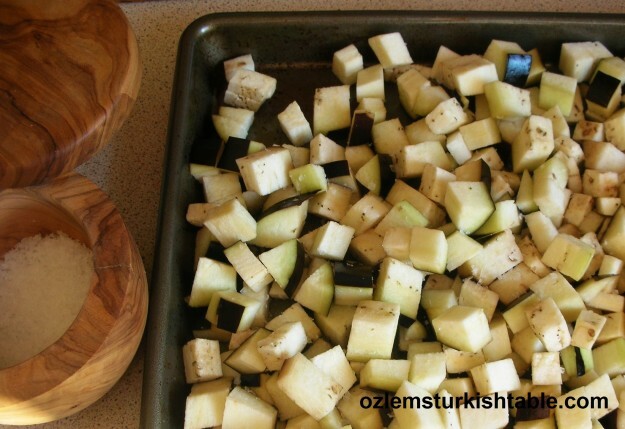 After 15 minutes, dry the eggplants with kitchen or paper towel thoroughly. Heat the 2 tbsp. olive oil in a heavy pan and sauté the onions until soft and they begin to color. Add the pieces of meat, stir and cook for another 1-2 minutes. Toss in the diced eggplants and the remaining 2 tbsp. olive oil. Stir and sauté over medium heat for 3-4 minutes, until they start to color and soften. Then stir in the red pepper paste and tomato paste and combine well with the vegetables and the meat. Season with salt and ground black pepper. Now add the bulgur and freekeh to the pan and mix well. Pour in the hot water, stir and bring it to the boil. Cover, reduce the heat and simmer on low to medium heat for about 20 minutes or until all the water has been absorbed. Turn off the heat, cover the pan with a clean kitchen towel and place the lid on firmly. Rest the pilaf for 5-10 minutes before serving. 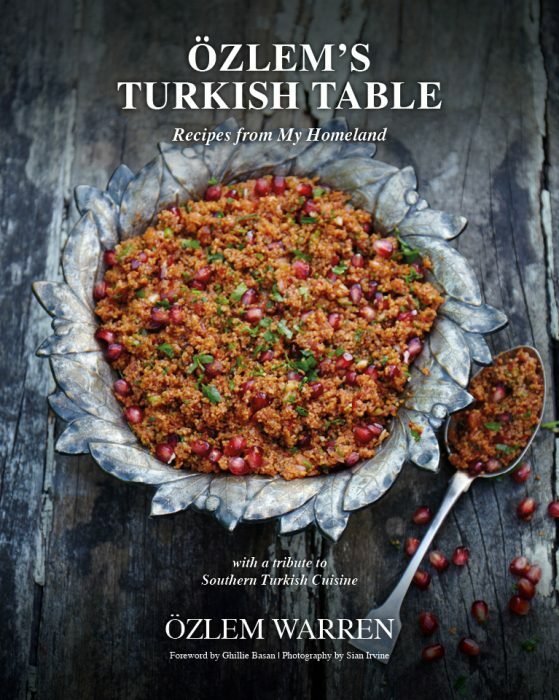 Serve the bulgur and frekeeh pilaf hot with Turkish red pepper flakes, pul biber sprinkled over, if you like. 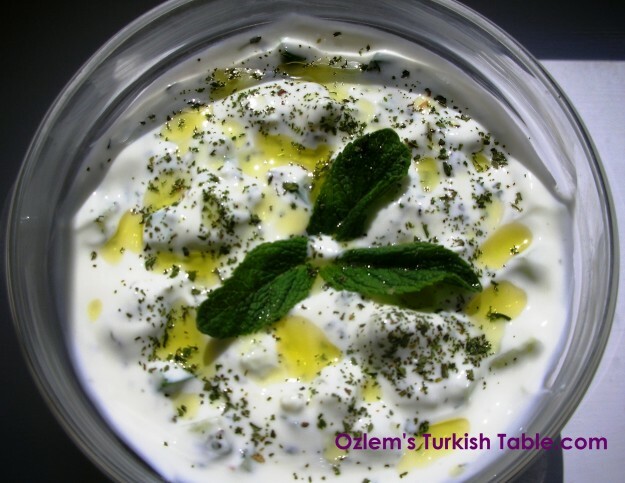 Refreshing Cacik Dip of diced cucumbers and dried mint with yoghurt complements this bulgur & freekeh pilaf very well. 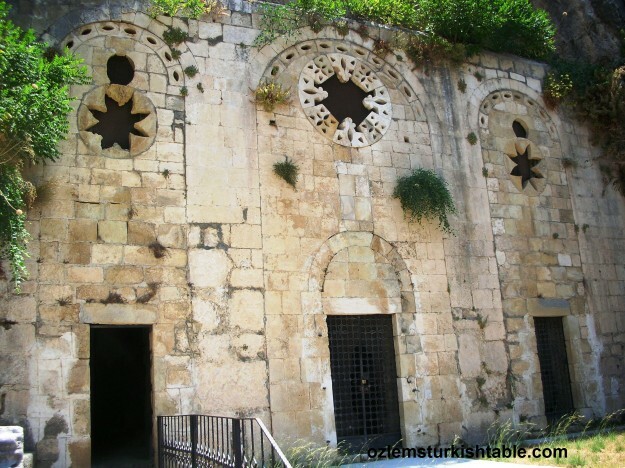 Ancient St Peter’s Church, Antakya, Antioch where early Christians congregated.